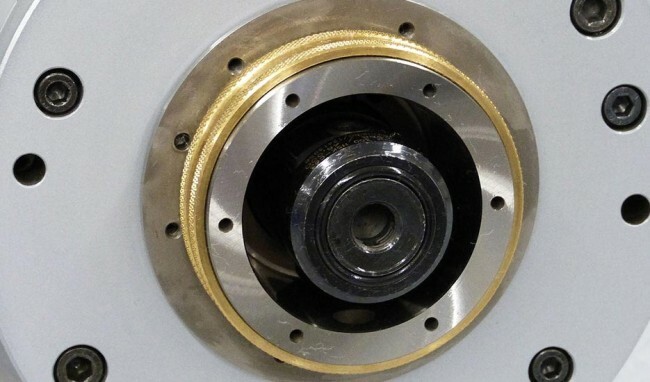 Provides secure tool clamping as well as a high degree of concentricity for automatic or manual change. 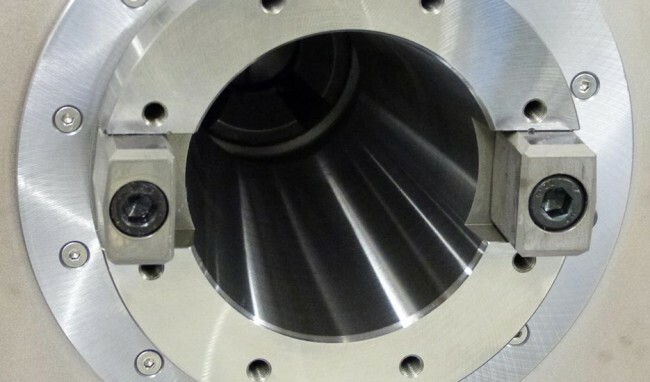 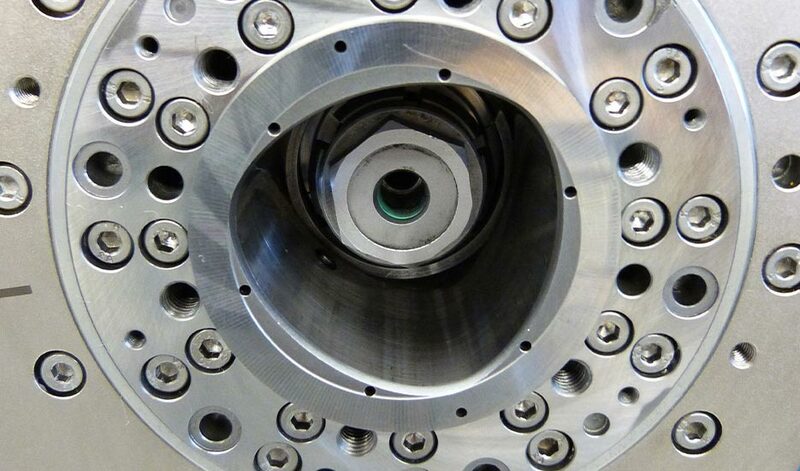 Due to the very high maximum speeds in the UHS series, a GMN standard tool interface is selected with an internal taper and flat contact face and insertion threads, which provides secure connection between the shaft and the tool over the entire speed range of the respective spindle. 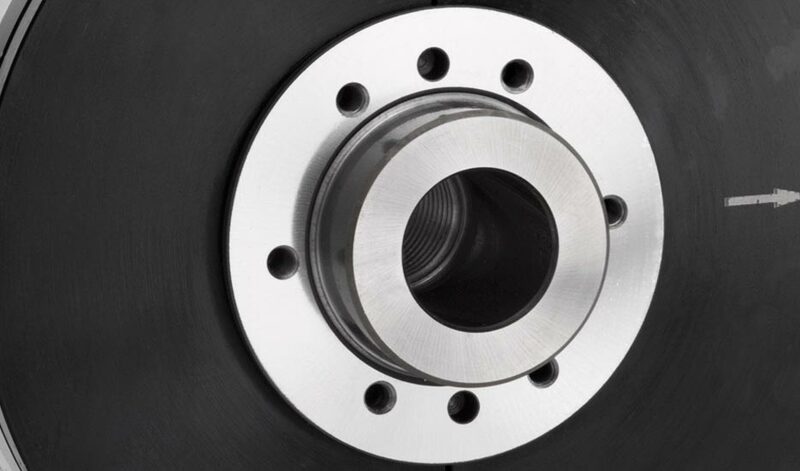 GMN‘s high-speed series HS, HV-X and HSX spindles are fitted with standard tool interface, fit bores and a flat contact face, and insertion threads which have been proven for decades. The various forms differ in regards to their driver cavity and their attachment system. 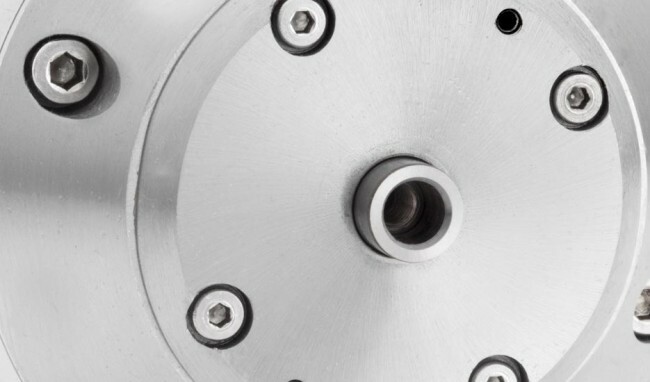 The C-form was especially developed for use in manual tool changing systems. 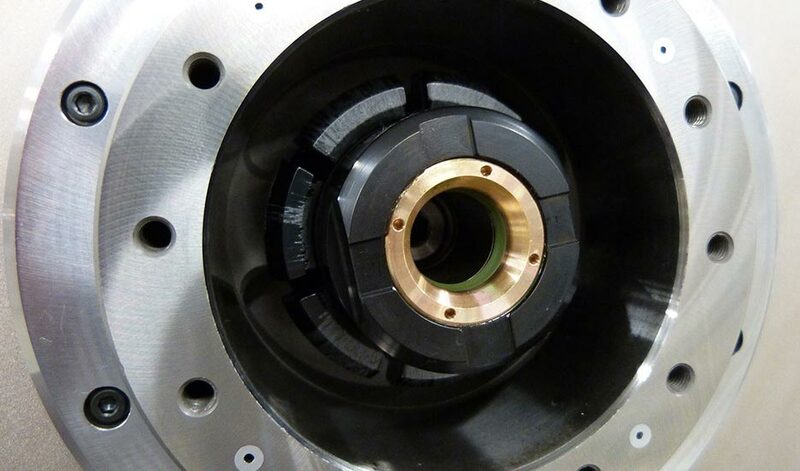 Tools with A and C cone hollow shafts can be held in series HSP/HV-P series. HSP/HV-P spindles can be operated in both rotational directions with the HSK interface.